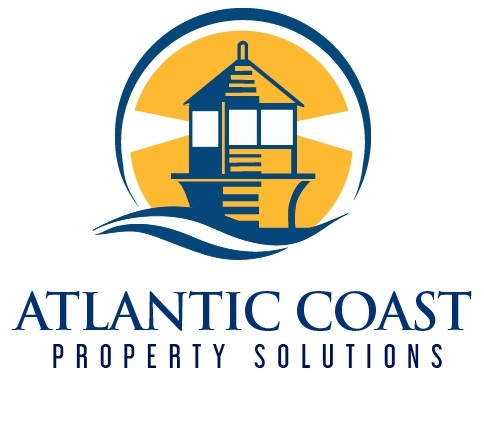 At Atlantic Coast Property Solutions we provided repairs, maintenance work and new installations for asphalt shingle roofs. The single most popular roofing solution in New England has given residents warmth, comfort and stability in their homes for years. Why asphalt though? Here are some of the top benefits that make asphalt shingles such a great roofing solution. 1. Cost Effective: In terms of pricing, people honestly don’t want to spend a fortune on their roof if they don’t want to. Experienced roofing companies offer much more affordable installation and material costs compared to other options out there. 2. Fire Rating: Asphalt is extremely safe and protects well against the threat of fire. 3. Versatility: Asphalt roofing can be customized and molded into many different shapes and angles in order to provide a very custom look. 4. Color Palatte: Based off your home style and color, you can choose from a wide variety of asphalt colors when installing a new roof. You are not limited and this allows you to customize your house to your liking. 5. Longevity: For what you pay for you truly get a roof that can last a while. About 20 years plus with one roof makes it a good choice for homeowners. 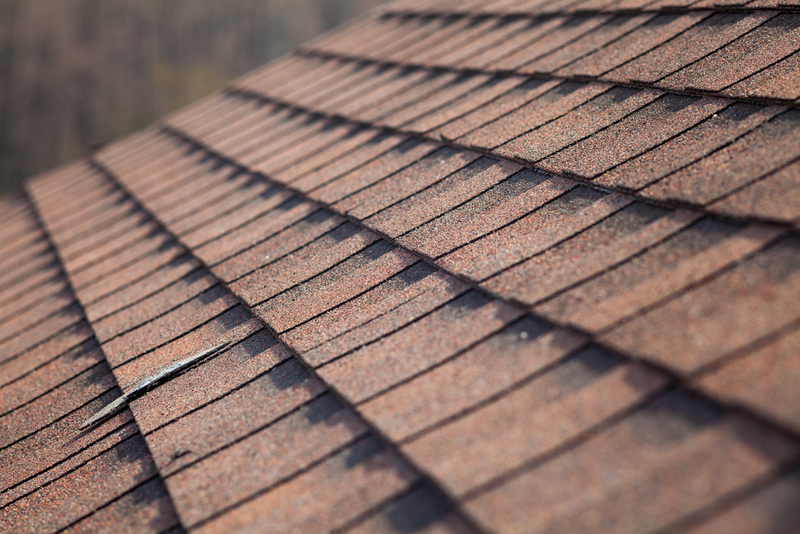 If you are considering a new roof, please feel free to reach out. Our team services much of Massachusetts and would be happy to help out. We can be contacted over the phone at (781) 817-6941 or through one of our online contact forms. Older PostWHAT IF YOUR HOUSE SIDING LASTED THE REST OF YOUR LIFE?